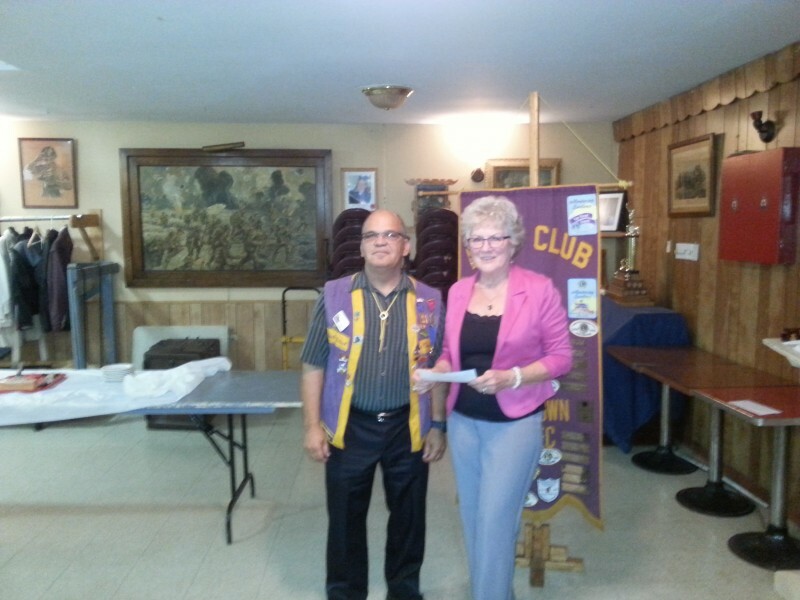 The Ormstown Lions Club give to the Foundation! At their monthly meeting, following the 2016 duck race, the Ormstown Lions Club donated $750 to the Barrie Memorial Hospital Foundation. A big thank you for their generous support!